The U.S. Wireless Carriers have it all going for them in the Net Neutrality Movement considering that the nation’s largest automaker, General Motors Company (NYSE:GM), has allied with their side. The automaker appealed to the Federal Communications Commission citing the affect of new rules on its wirelessly connected cars. 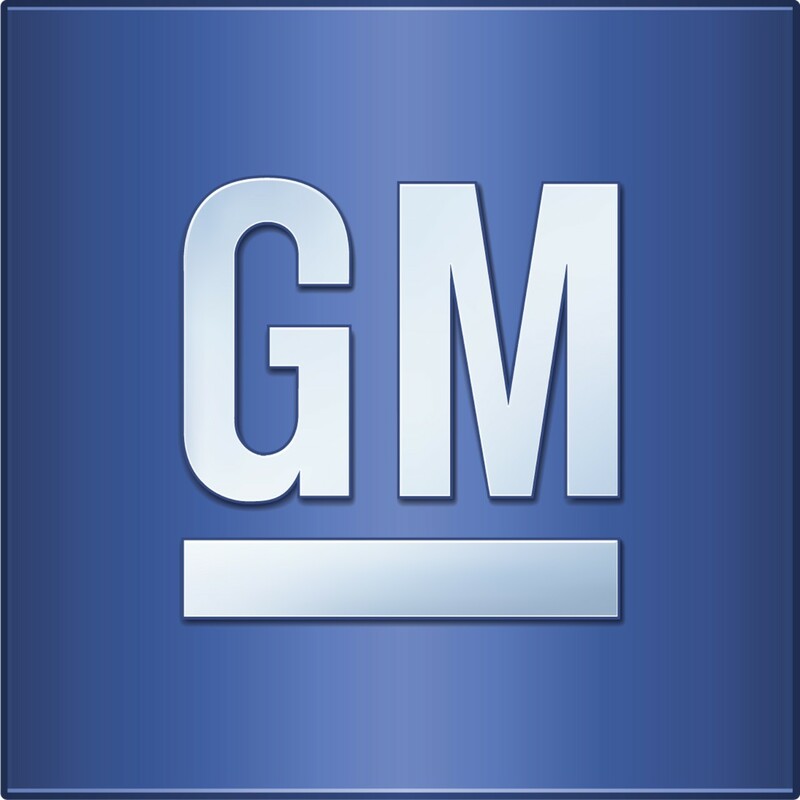 General Motors favored the U.S. wireless carriers by writing a letter to the FCC citing that the new restrictions over mobile carriers might hinder the innovation in its wirelessly connected cars, as mentioned by Harry Lightsey III, executive director of Global Connected Consumer General Motors Company (NYSE:GM). He further asked the FCC to “retain the critical distinction” among the rules for mobile internet traffic and fixed lines. The net neutrality movement powers the idea of equal access to all the web content by the Internet Service Providers (ISPs). General Motors Company (NYSE:GM) is not the only mega-company to join the movement as other tech leaders including Google Inc (NASDAQ:GOOGL) and Facebook Inc (NASDAQ:FB) are already urging the FCC to have similar anti-discrimination rules for wireline as well as wireless ISPs. At the same time, these companies are favoring the fact that current exceptions under “reasonable network management” suffice the flexibility concern for wireless providers. The only outcome is that Tom Wheeler, FCC Chairman, is rather trying to prepare a framework that allows wireless carriers to “reasonably manage” their sophisticated networks.